Homepage for Author Mark Carver: BIG NEWS FROM THE CROSSOVER ALLIANCE! BIG NEWS FROM THE CROSSOVER ALLIANCE! The Crossover Alliance, the network that brings readers and writers of Christian speculative fiction together, is moving into publishing! The seed sprouted roots last year with the publication of TCA's first anthology, and the next logical step was to transition from a online social network to a full-blown publisher. With print-on-demand and digital formats being easily accessible now, it's a very attainable goal, and one that has the potential to change the Christian fiction market. It's hard for authors of edgier Christian fiction to find a publisher, especially if their books are in the speculative categories. However, this does not mean that people don't want to read it. Far from it - there are throngs of readers out there looking for gritty, intense stories that pull no punches but are also based on a Christian worldview. This is where the Crossover Alliance will come in, giving readers a place to go for something a bit edgier than what they'll find at the Christian bookstore. It will also be a support network and platform for authors to reach the right audience and launch their careers. David Alderman, the creator of The Crossover Alliance, spells out the details in his blog post. I will be part of this venture as a financial backer and as an editor. There are several other people on the panel who will bring their unique skills and ideas and together, we will build something that hasn't been done before. We're all really excited about this, and I'm sure you will be too. 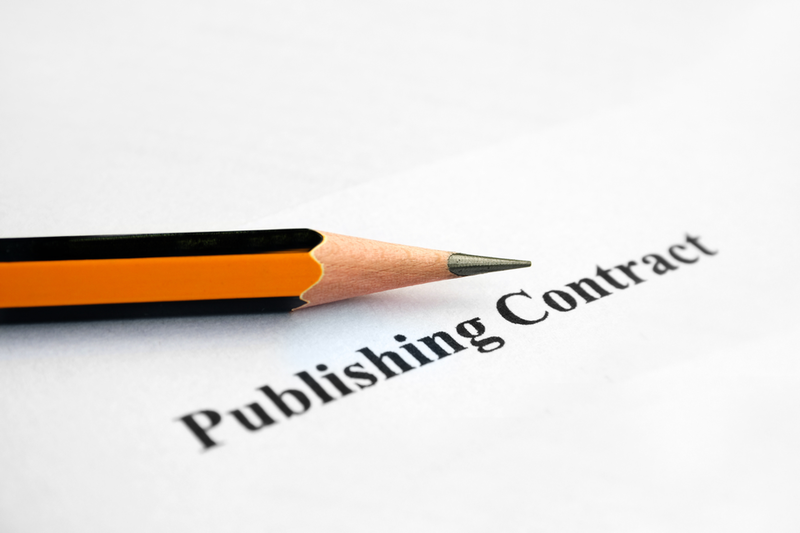 The Crossover Alliance Publishing Company - coming summer 2015!